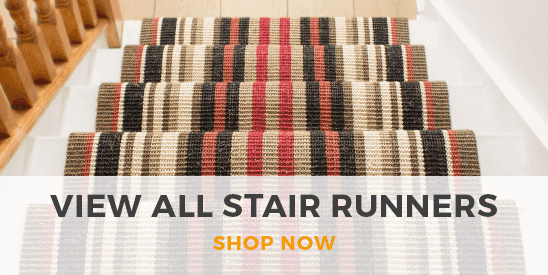 Create a modern, sophisticated space with your stairwell in moments with our collection of contemporary stair runners. From regal patterns to tribal prints and vibrant stripes, there’s a design in our range to suit all tastes and color palettes. 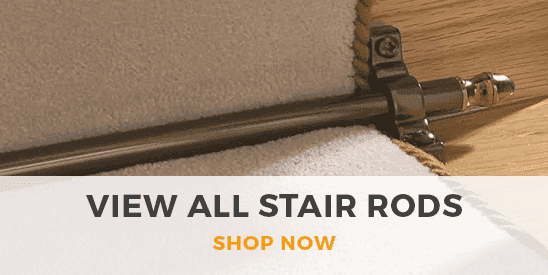 What’s more, all of our contemporary stair runners can be cut to the exact length required for your individual staircase, giving you a bespoke service every time.